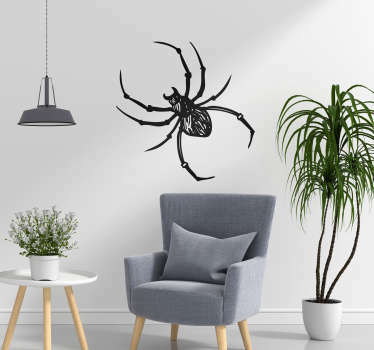 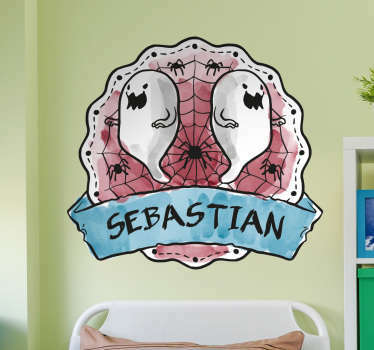 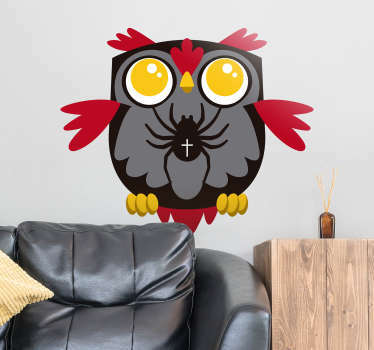 A collection of wall art stickers with designs inspired by spiders. 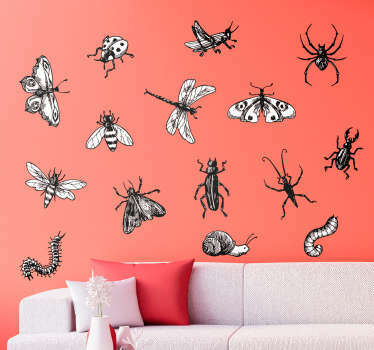 Do you want to create a creepy look on the walls on your home? 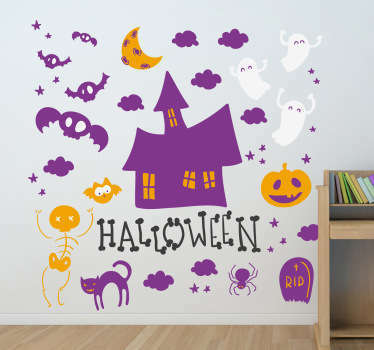 Perhaps you want to decorate in an original way for Halloween! 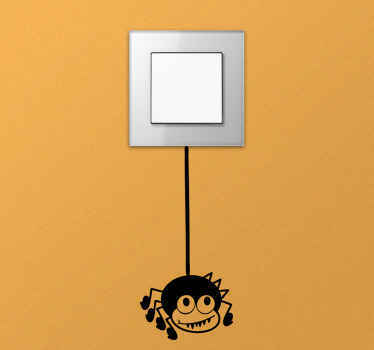 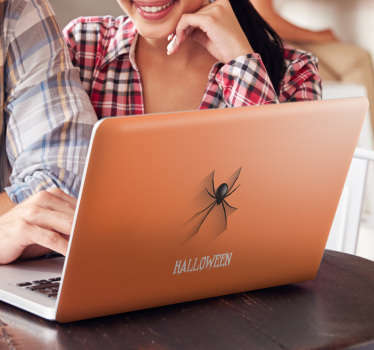 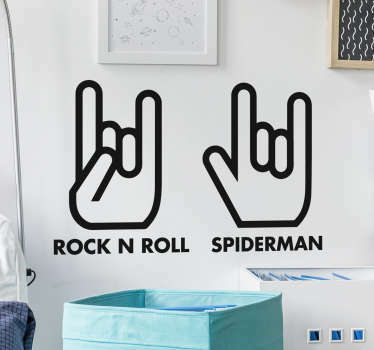 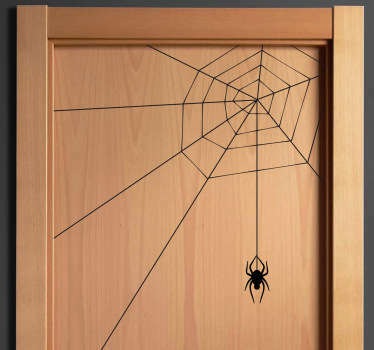 These spider stickers are ideal for completing your Halloween decor in easy way. 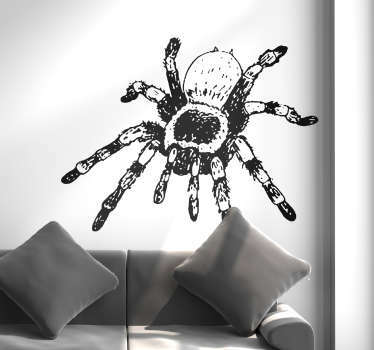 Choose from designs of spiders plus other scary elements. 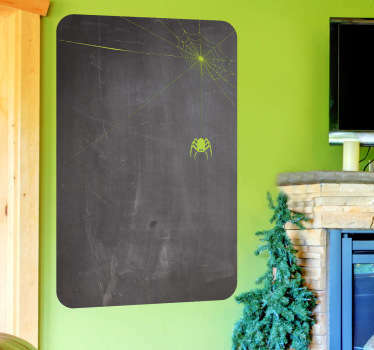 You can even choose a spider chalkboard sticker to say what’s on the menu at your Halloween party!